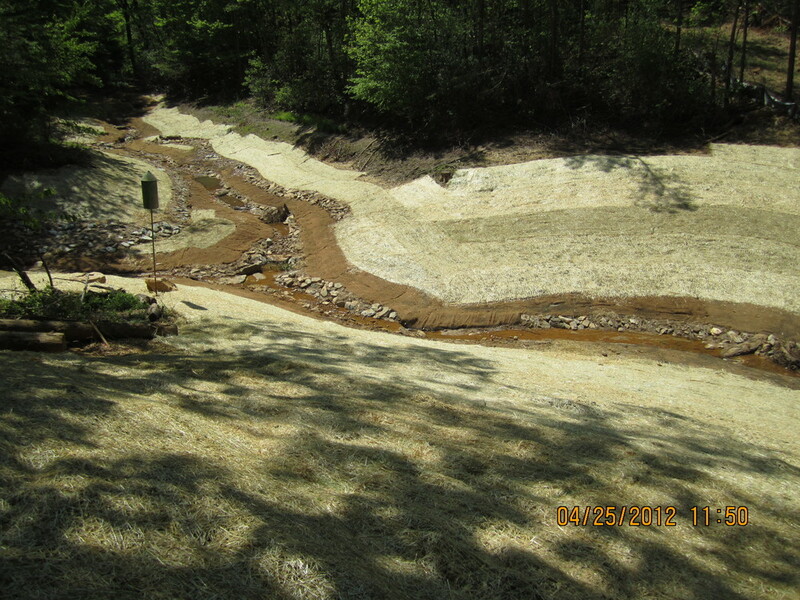 Coan Mill Stream Mitigation Bank was approved in May 2011 and encompasses 325 acres in Northumberland County, VA. Coan Mill is located in the Lower Potomac River Watershed and is approved to sell 8,693 stream mitigation credits. 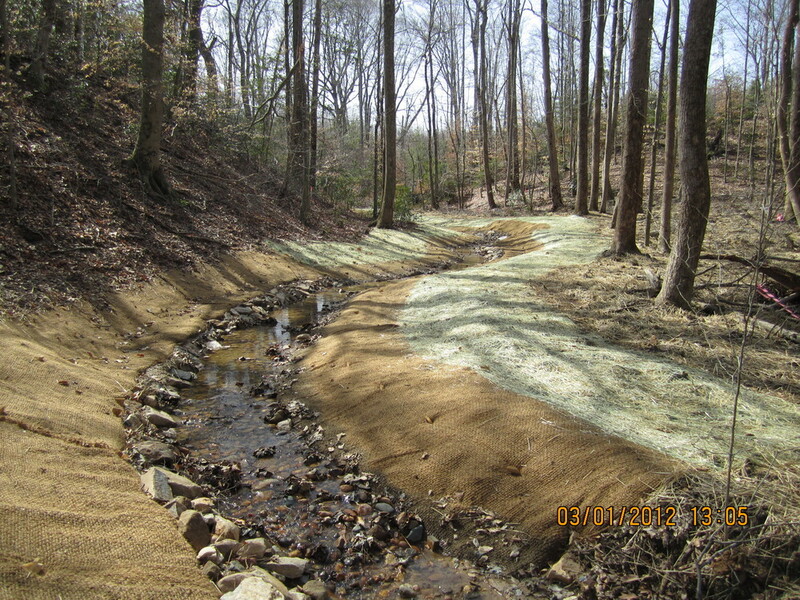 Coan Mill is approved to provide compensatory stream credits in the Lower and Middle Potomac River Watershed including HUC’s 02070010 and 02070010. Please contact Falling Springs with additional questions.